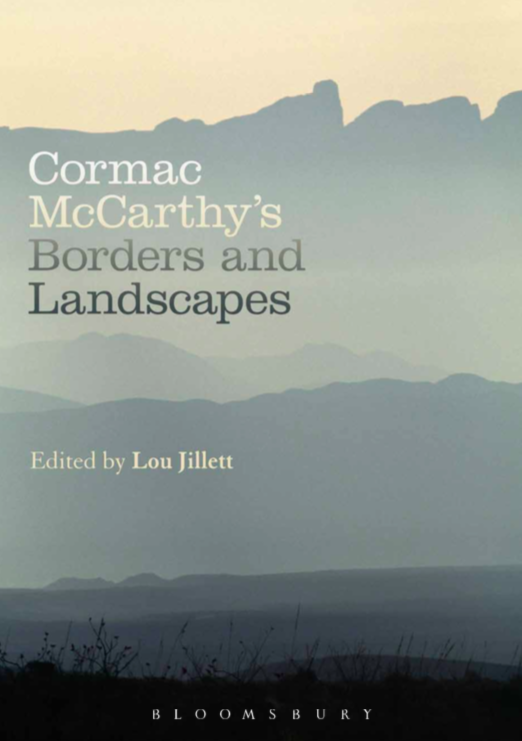 I am editing a collection of essays, arising from the international ‘Cormac McCarthy: Borders and Landscapes’ conference that I co-convened at the Parramatta campus of Western Sydney University (formerly UWS) in July 2014. The book is due for publication later this year. I have been working through the copy-editing process this week and have recently been sent the proposed cover image. Check it out!